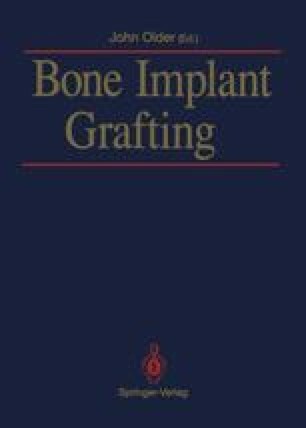 Autografting of bone in the acetabulum is the “gold standard” in revision hip surgery. A series of case histories will best illustrate my personal experience in the past ten years. Until recently, when revising a socket, however large the bone defect I have simply filled the hole with more cement. In some cases this has been surprisingly successful.